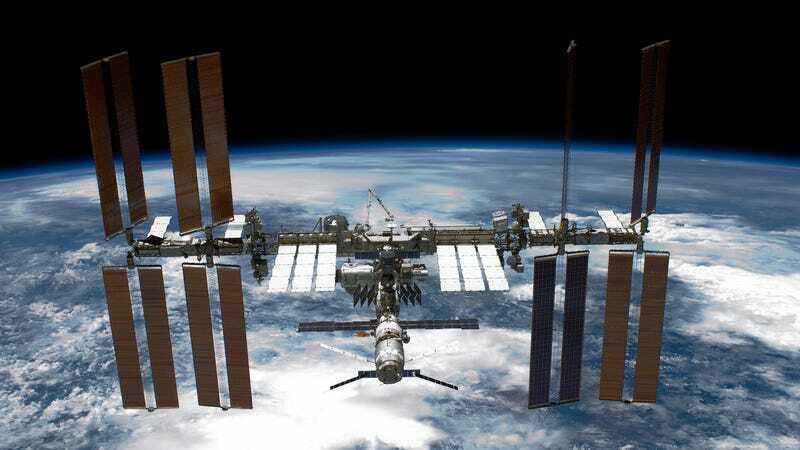 The International Space Station, as seen from the NASA space shuttle Endeavour in 2011. Enterobacter bacteria live most everywhere, including in our guts. Typically, they don’t cause illness. But in people with weakened immune systems, such as hospital patients, they can become the source of serious, life-threatening infections. And the recently discovered E. bugandensis is known to cause sepsis—a too drastic immune response to infection that can fatally shut down our organs—in newborns and the elderly.